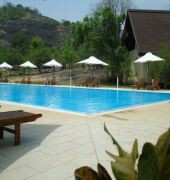 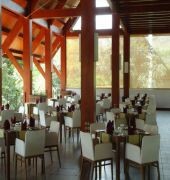 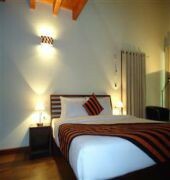 The Green Paradise Resort is located in Dambulla , in the central province of Sri Lanka. 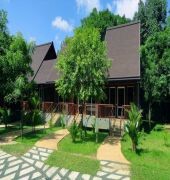 Nestled in the jungles of the Cultural Triangle, the resort offers 67 ecologically appointed villas offering ultimate luxury and isolation with access to the nearby historical sites.The resort is surrounded by nature and lush vegetation, and will guarantee you a great variety of services. 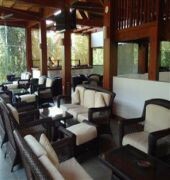 Two Restaurants, Bar with a separate Bar lounge, Swimming Pool with Bar, Gym, Spa Centre, Shopping arcade, Wi-fi and internet connectivity, Sport area to practice cricket and soccer are just few services available at The Green Paradise!